Fine Motor skills are what we depend on as an adult to express ourselves and manipulate the world around us. Whether you are a mechanic or a brain surgeon, our occupations almost always involve some level of fine motor skill or dexterity. Every child develops, to some extent, at their own rate. Some children develop their gross motor skills to a high degree before the fine motor skills develop, while other children develop fine motor skills ahead of gross motor skills, while yet others develop them more or less at the same rate. Don’t force your child to master a task, they will do it in their own time. Of course, you can continue to encourage tasks and join them in the activity to show them how to do it and to enjoy their company. 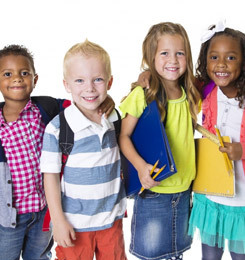 As long as your pediatrician says they are on track, don’t worry, and even then remember that children are unique individuals and will develop the skills eventually in almost all cases. Working the muscles of the hands and the fingers is key to the proper development of fine motor skills. Whenever you can make the ‘work’ fun, a child will be developing the skills without knowing what they doing. Pinching and poking motions are key to many activities, from holding a pencil to using a computer, which many children do at staggeringly young ages nowadays. Working with Play-do is a great way for toddlers to work on hand and finger muscles while having fun. 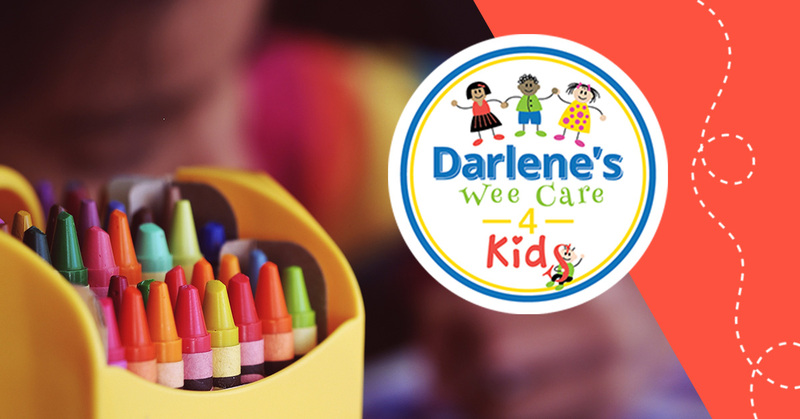 Darlene’s Wee Care 4 Kids knows children learn through play and we encourage activities that are developmentally appropriate and that will develop skills they will rely on their whole lives.